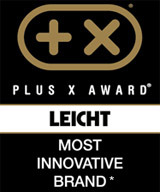 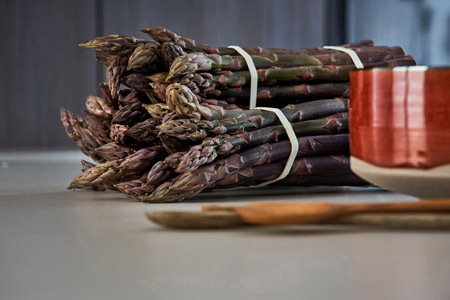 LEICHT is the number one premium kitchen brand by market share and consumer preference. 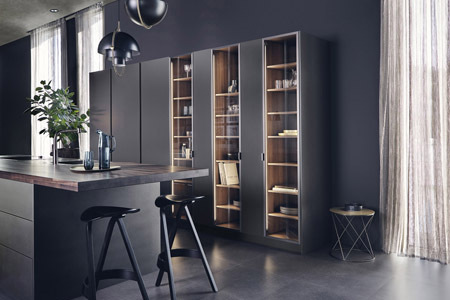 Nine different price groups ensure that customers receive a beautiful kitchen within their price range without compromising any acclaimed LEICHT benefits. 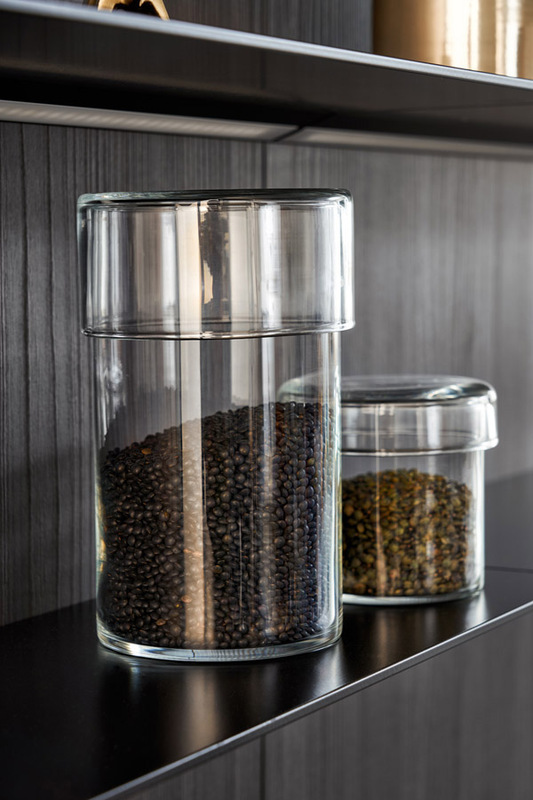 As innovative industry leaders, LEICHT research and development teams have located simple kitchen modifications that maintain LEICHT’s signature style while drastically reducing price. 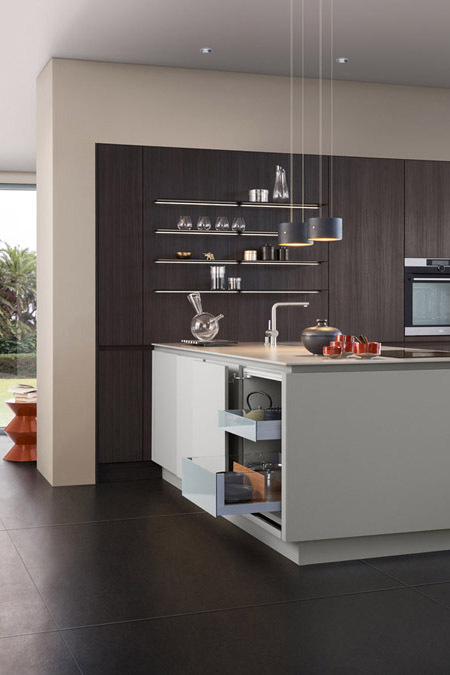 Kitchen cabinetry, lighting, handles, and accessories within different price groups allow customers full control over the price and product preference of their kitchen. 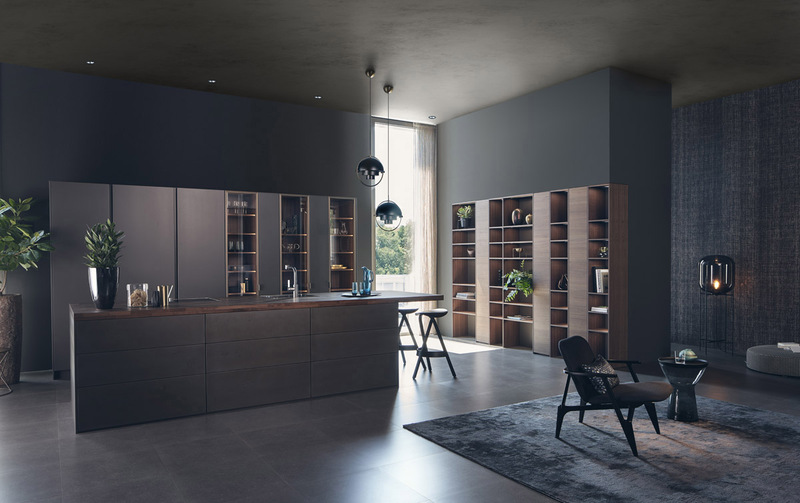 Likewise, LEICHT kitchens feature fully customizable design specifications, appealing to diverse clients with unique kitchen dimensions. 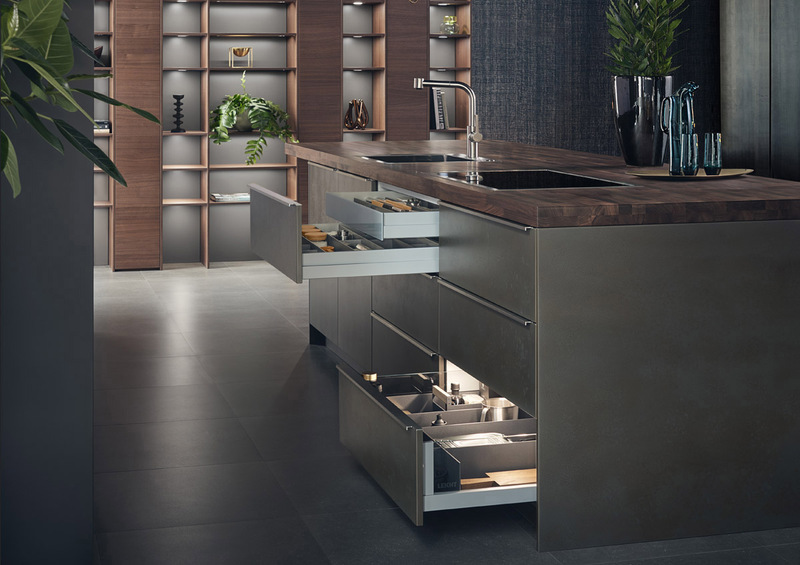 Consistency to tremendous flexibility and masterful concepts allows LEICHT to maintain its position as a leader in kitchen design and production, reaching value prices and durable kitchen solutions to benefit a vast, worldwide clientele. 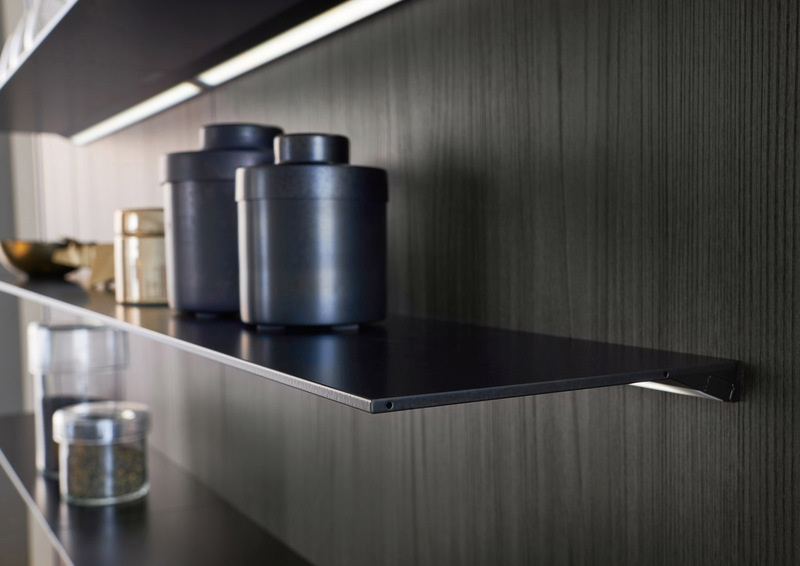 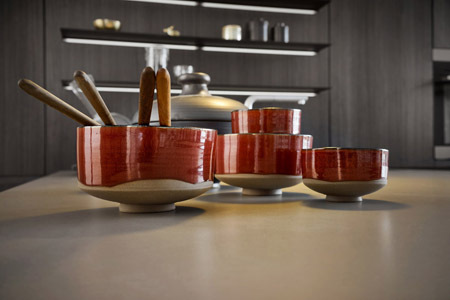 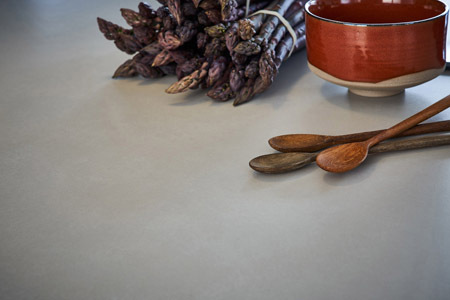 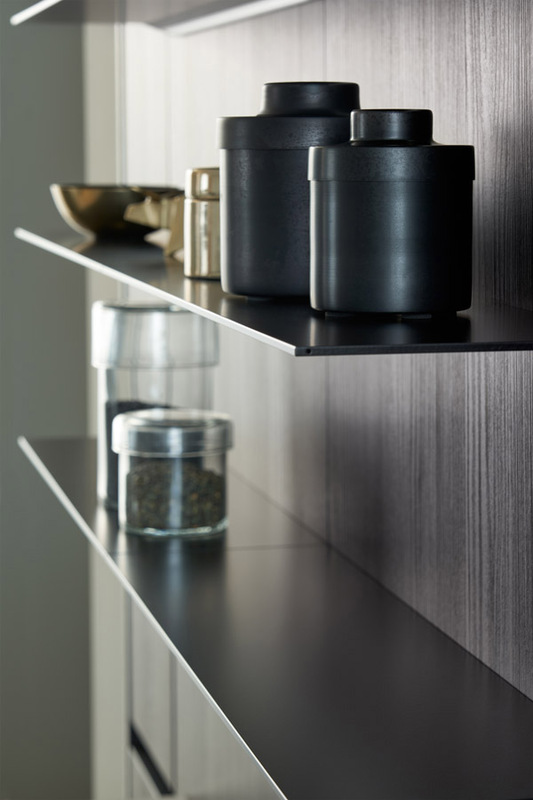 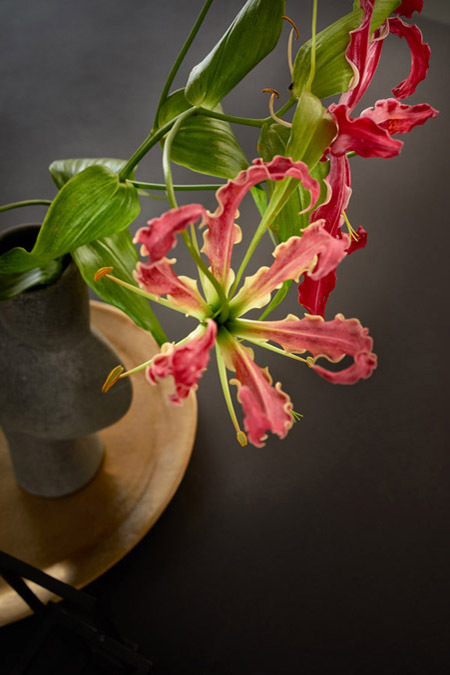 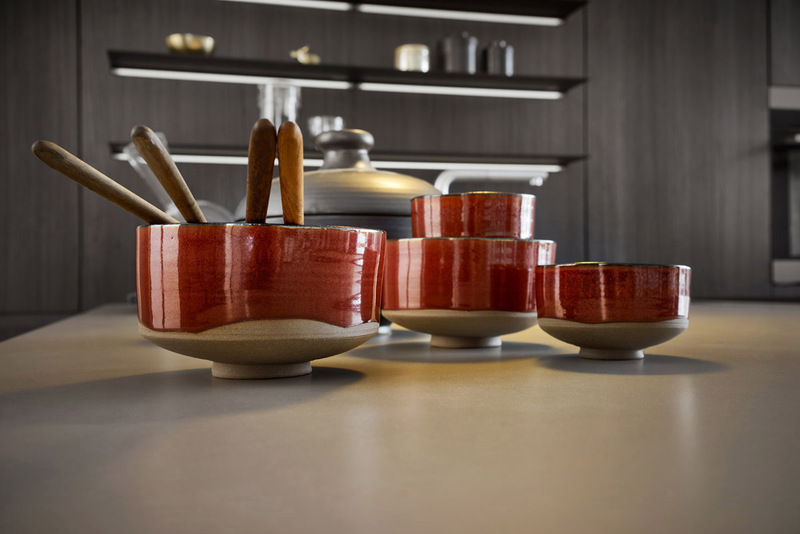 Not afraid to take risks, LEICHT develops bold ideas that influence the kitchen industry. Focused on innovative engineering and manufacturing, LEICHT invested 5 million Euros in a state-of-the-art factory showroom. 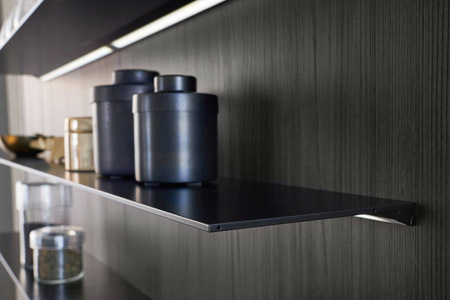 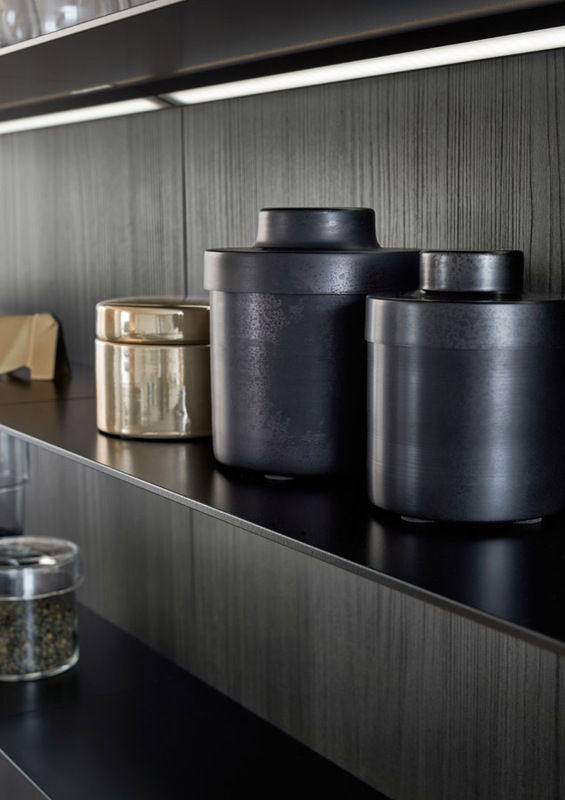 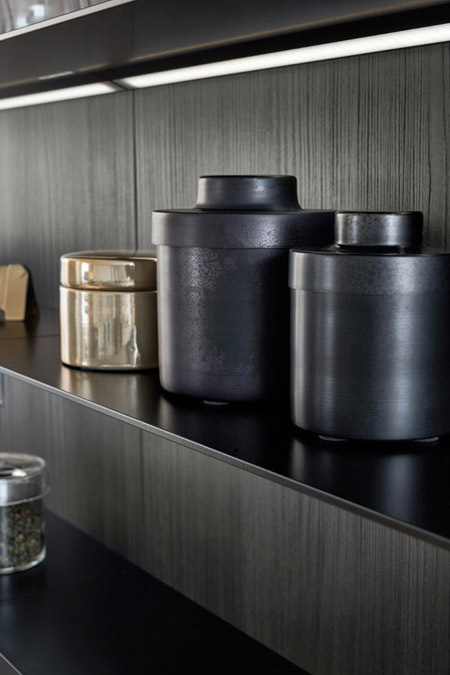 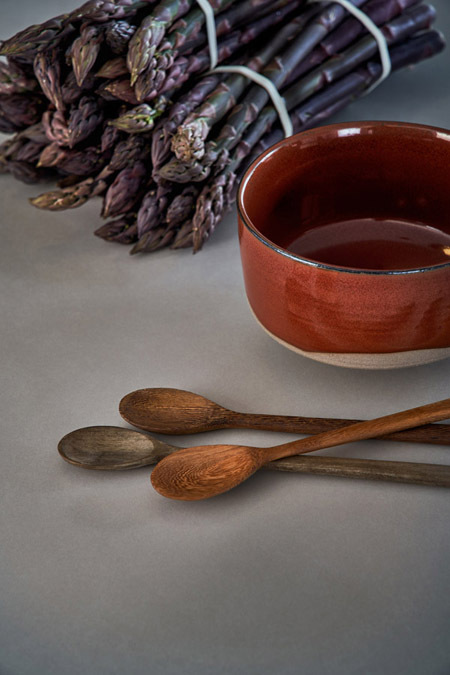 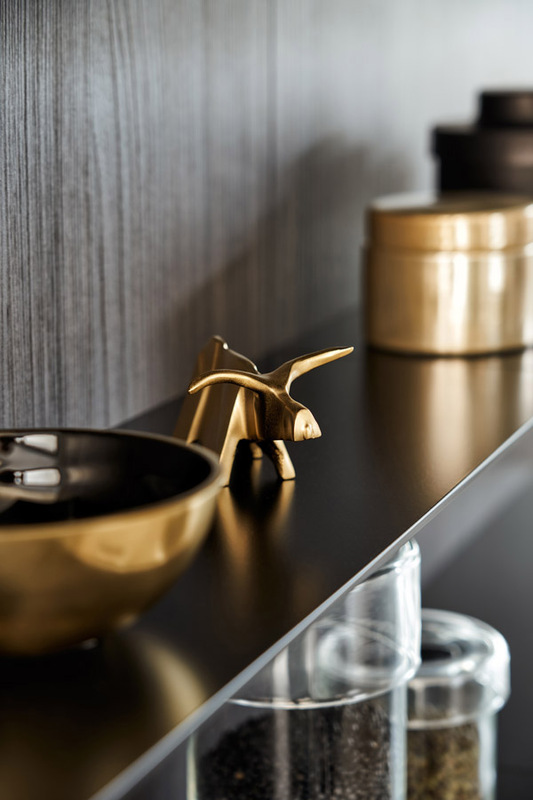 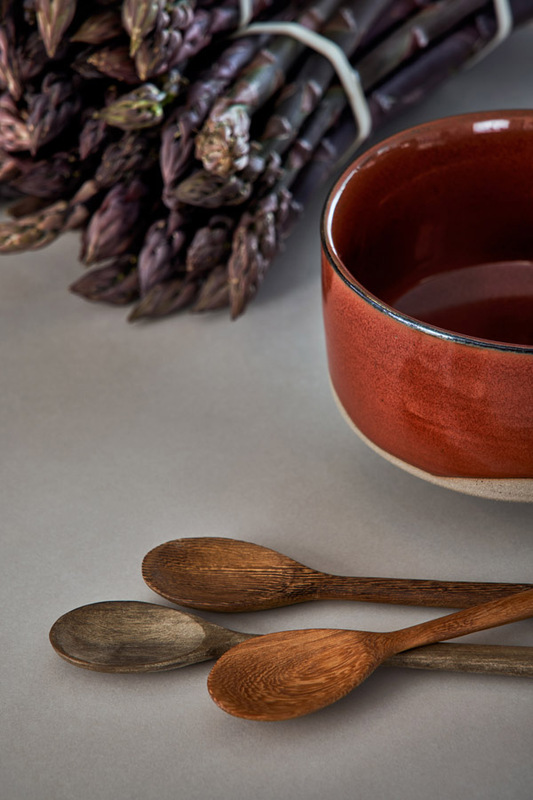 While many kitchen manufacturers purchase kitchen hardware from outside vendors, LEICHT invested in itself, creating the Interior+ brand to manufacture their own interior hardware. 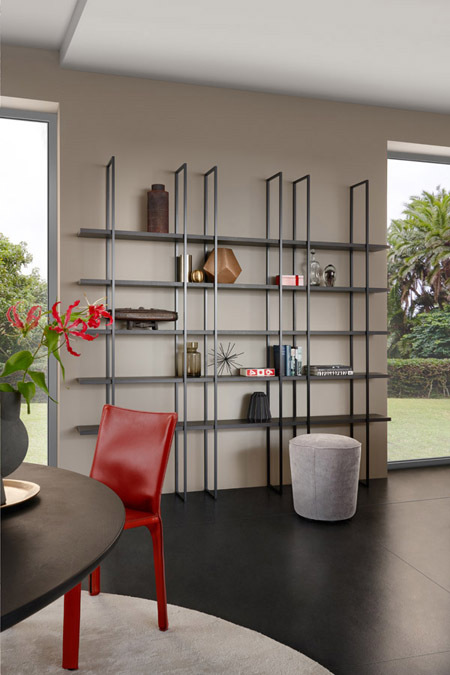 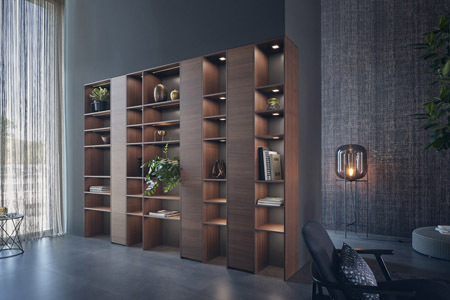 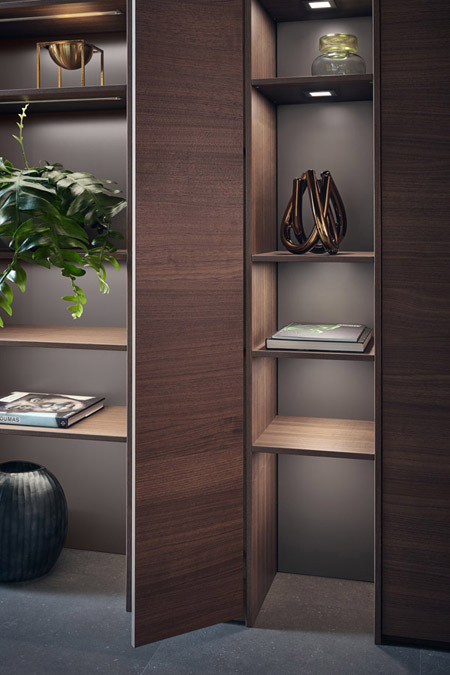 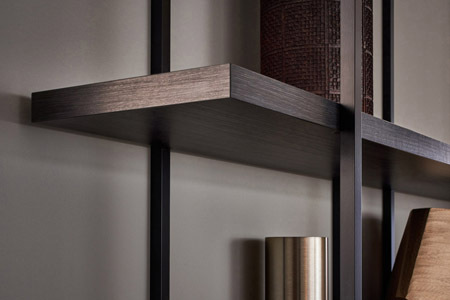 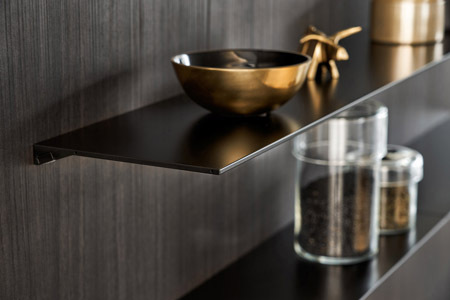 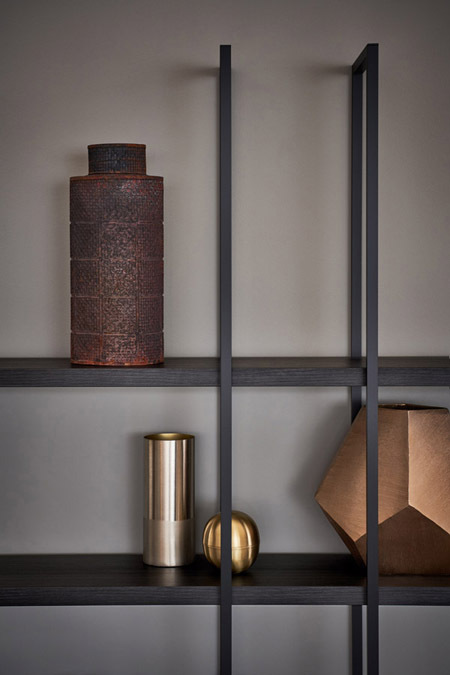 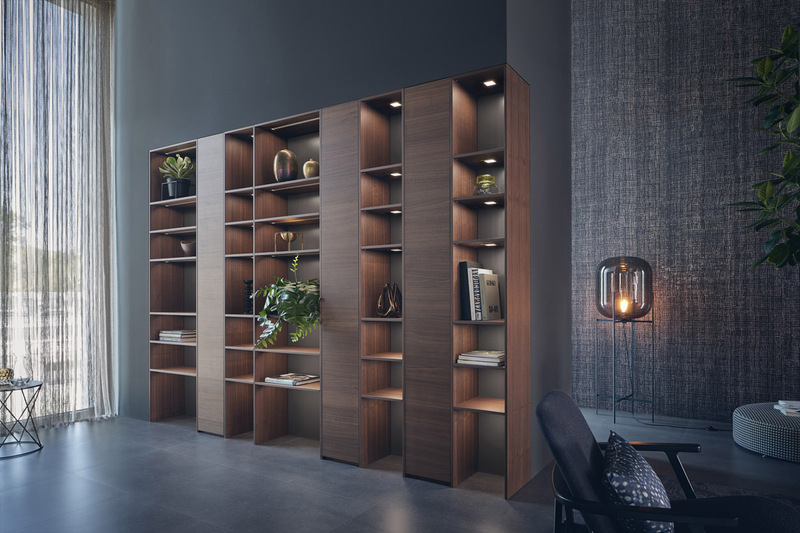 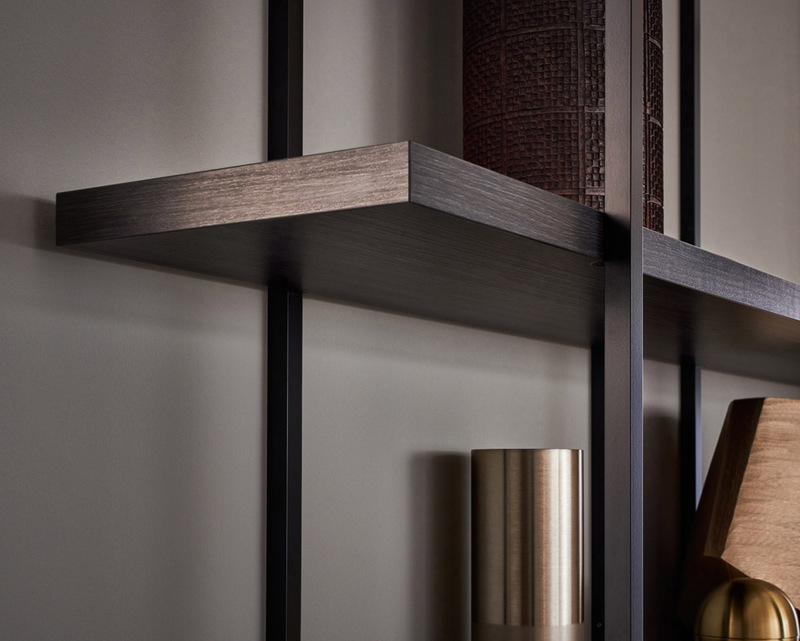 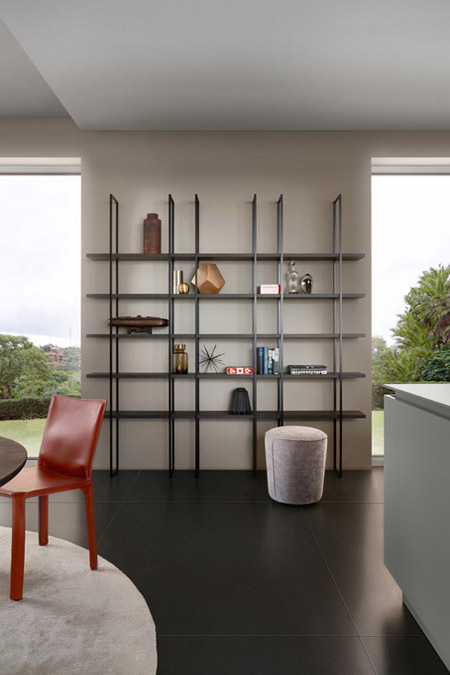 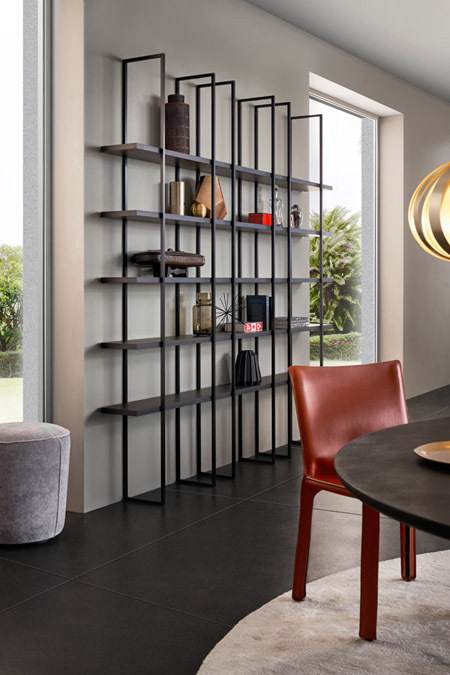 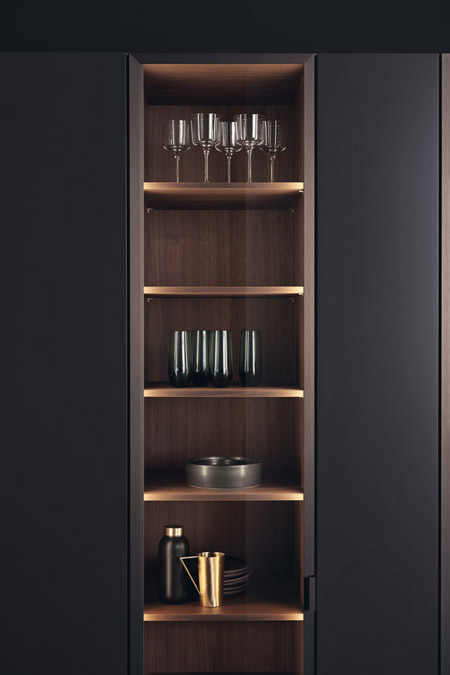 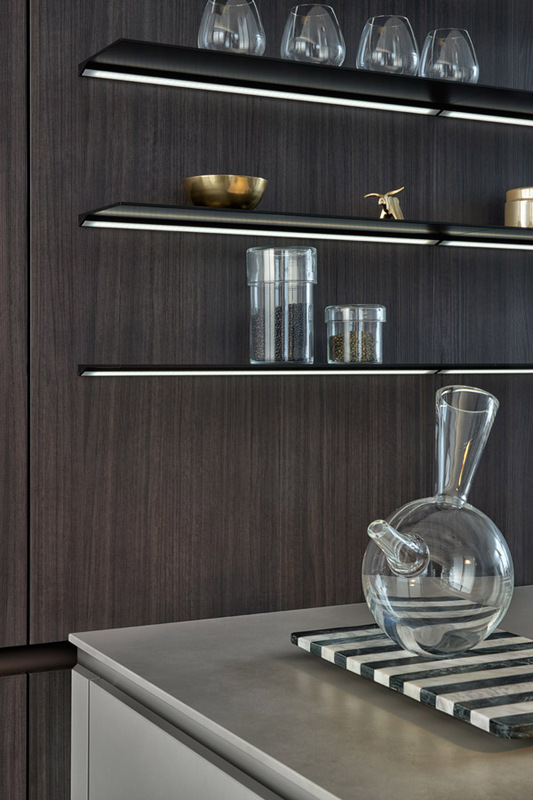 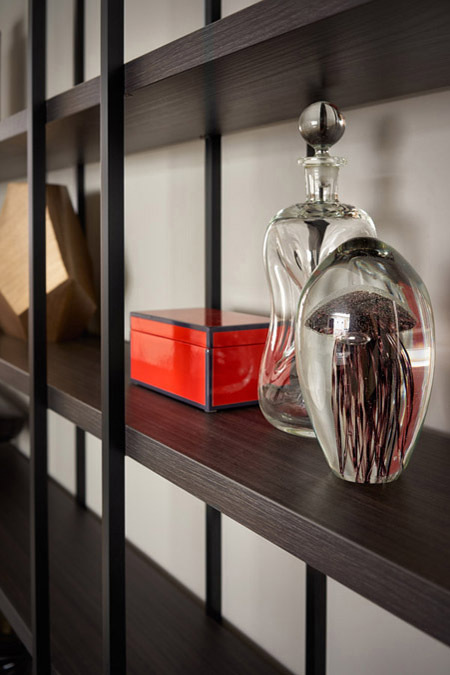 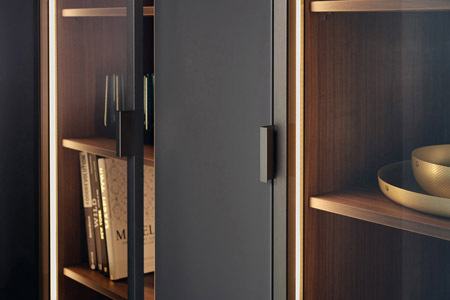 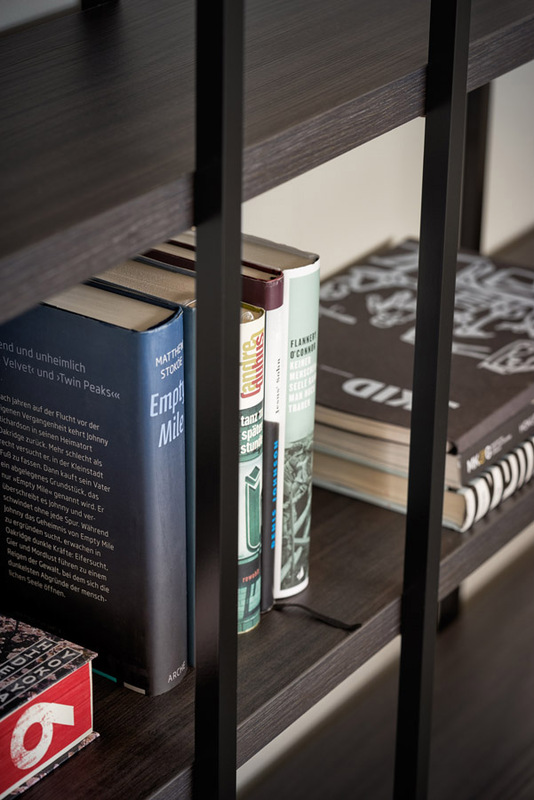 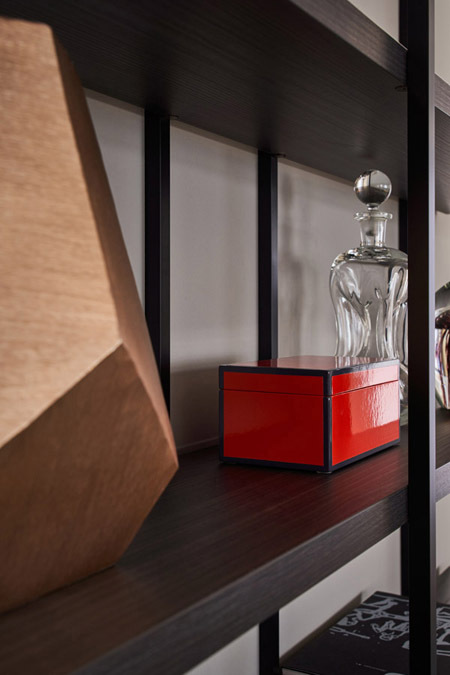 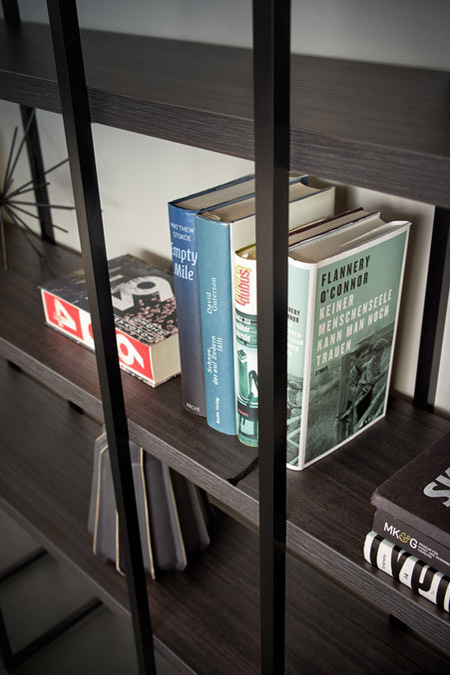 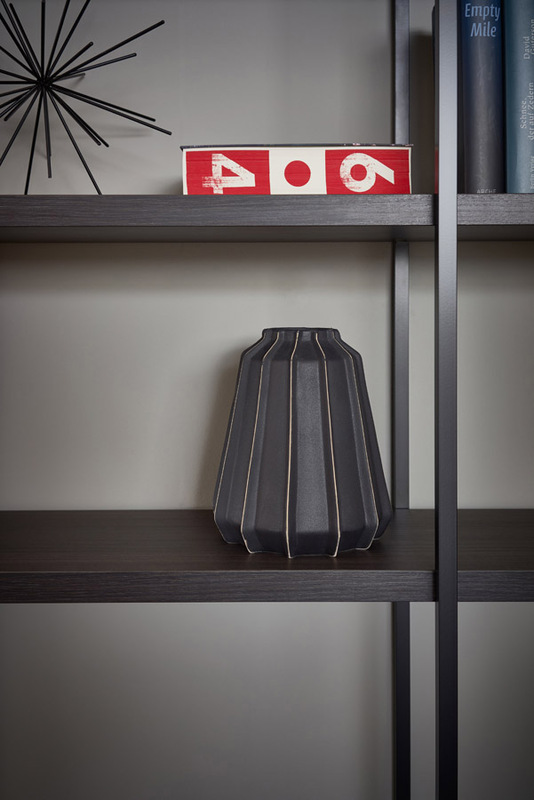 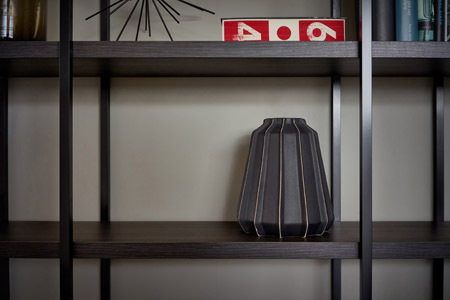 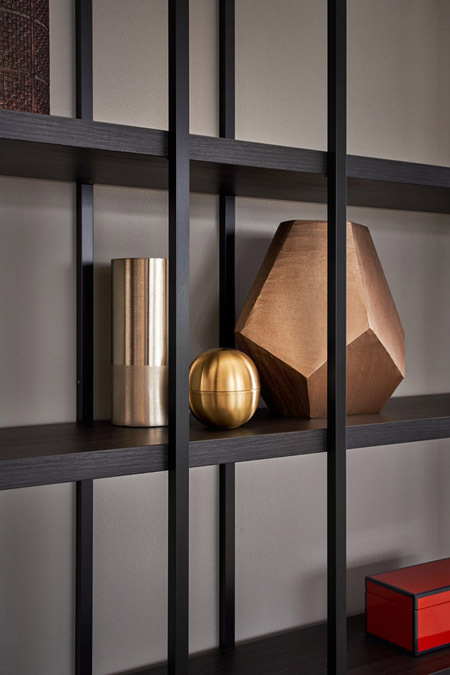 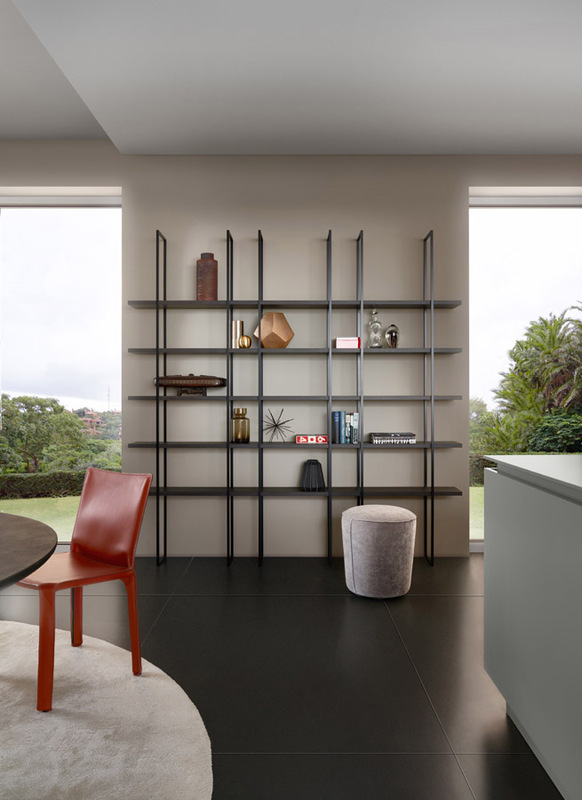 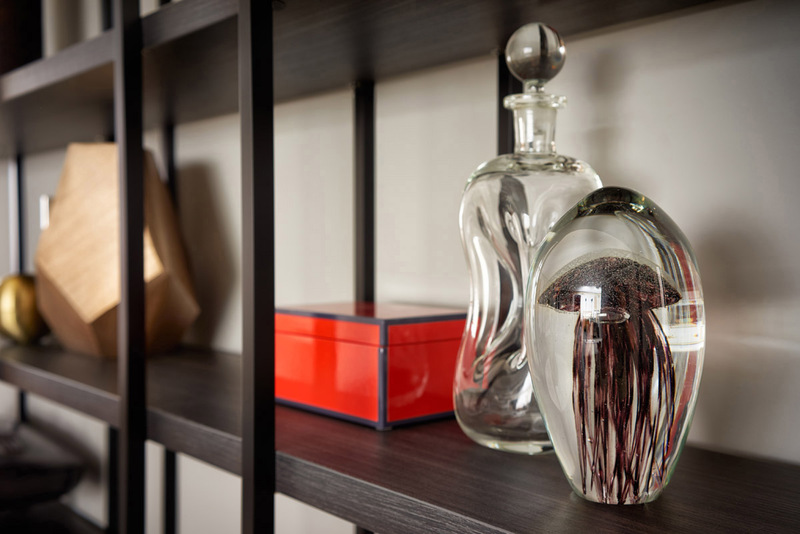 Overseeing production and quality in their Interior+ workshop, LEICHT manufactures cabinet space that embodies their signature elements and new design possibilities. 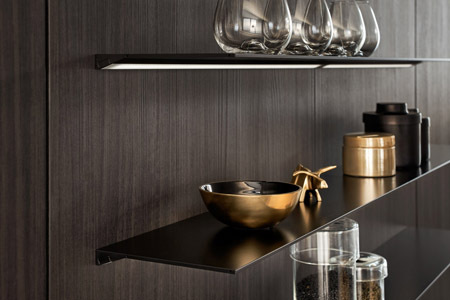 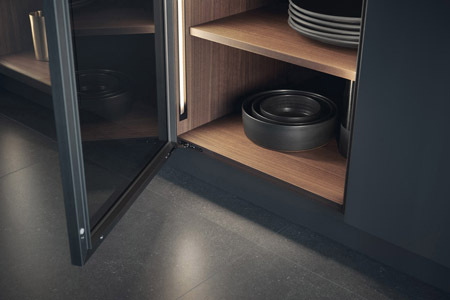 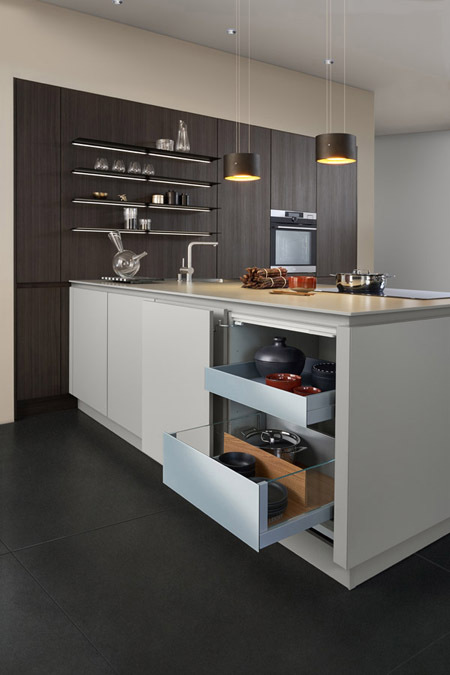 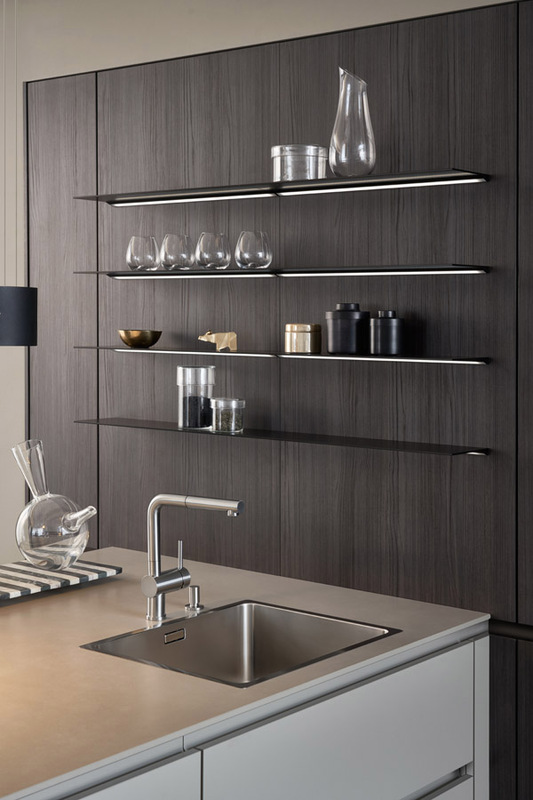 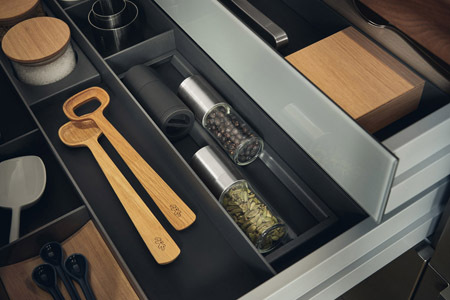 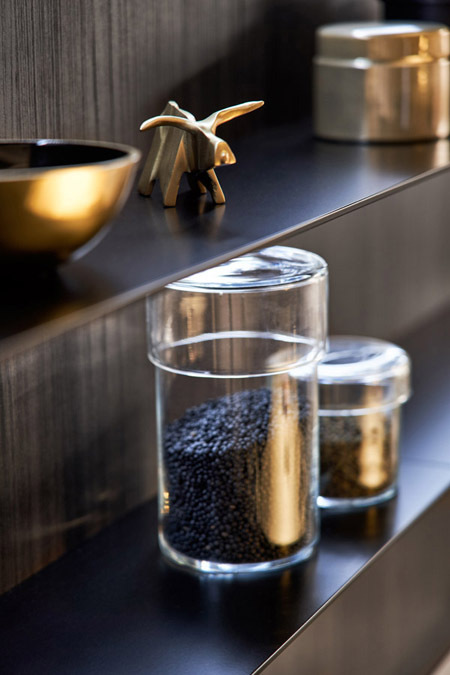 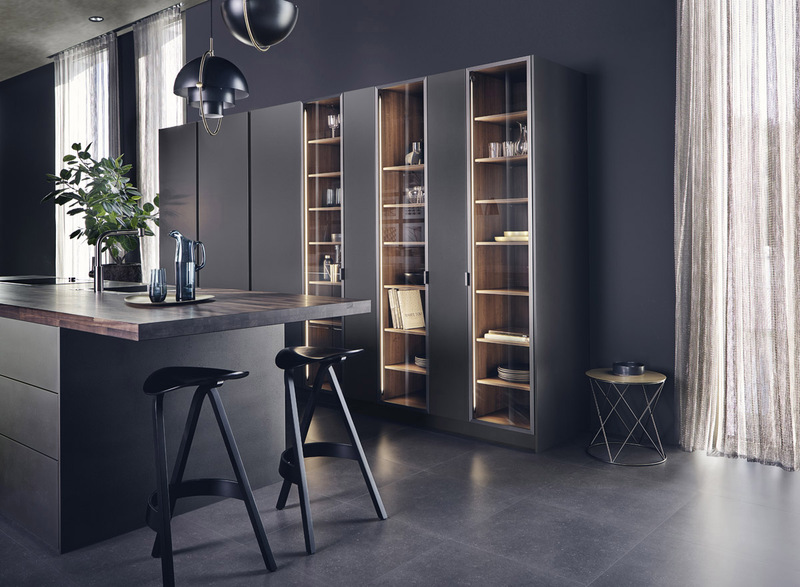 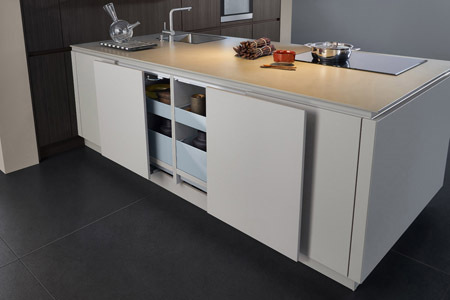 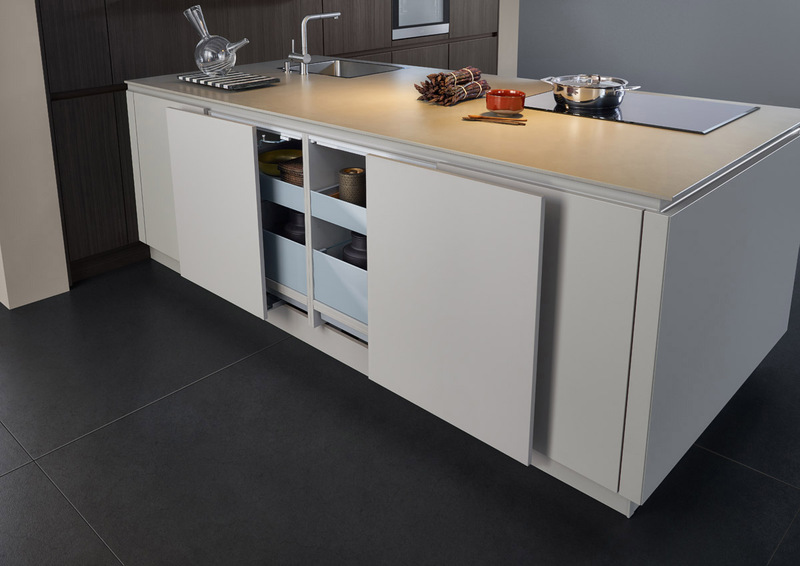 Interior+ and LEICHT cabinets have completely redesigned kitchen cabinet organization, appearance, and equipment to offer exclusivity within the kitchen industry. 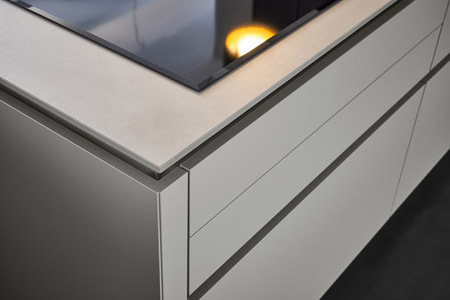 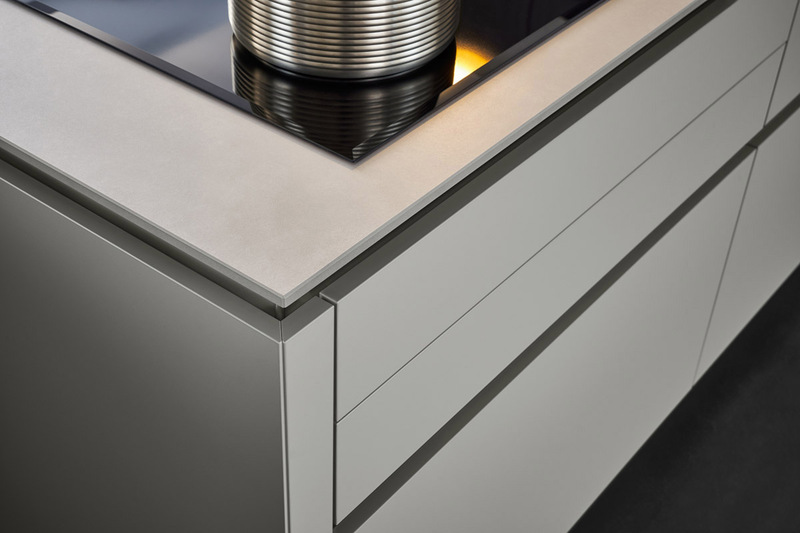 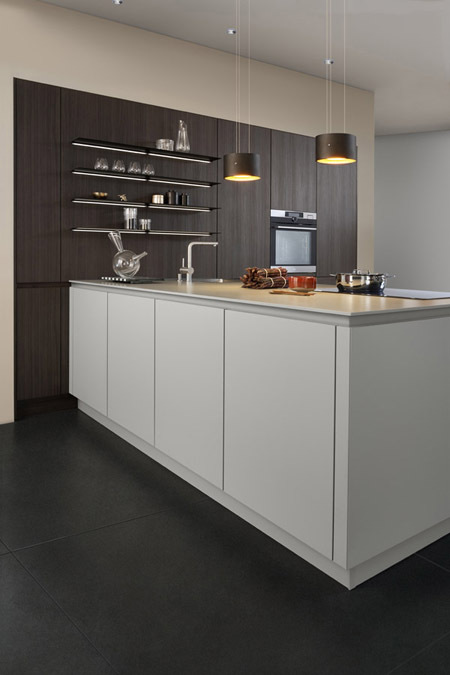 LEICHT stands behind their high quality kitchens, letting their engineering and manufacturing standards speak for their products. A bold move, LEICHT invests little into marketing campaigns, instead relying on their enduring quality and excellence to reach new markets. 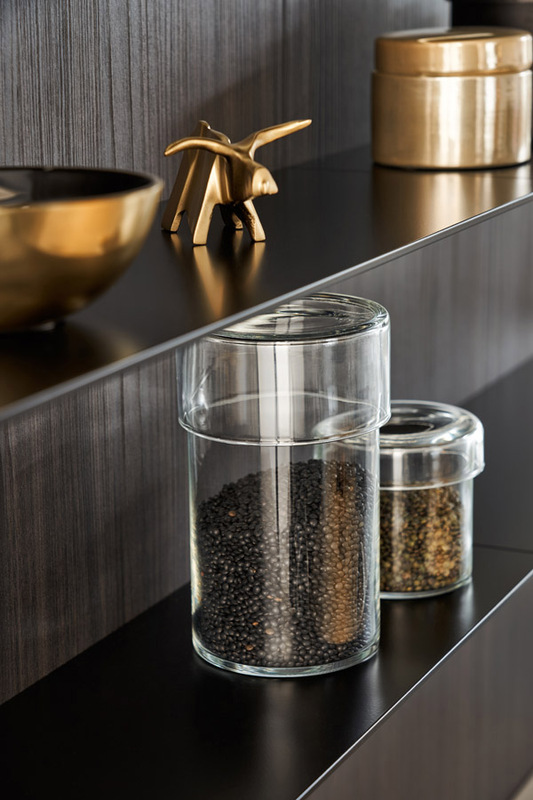 Today, LEICHT supplies great worldwide demand because of sustainable efficiency and functionality, ensuring quality and longevity of their products through LEICHT-controlled manufacturing methods that often achieve award-winning results. 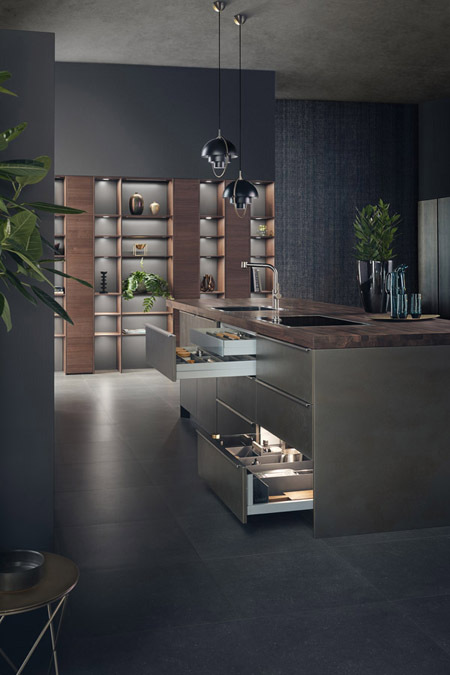 With a LEICHT kitchen, customers receive a perfect combination of quality, innovation, production efficiency, and price flexibility. 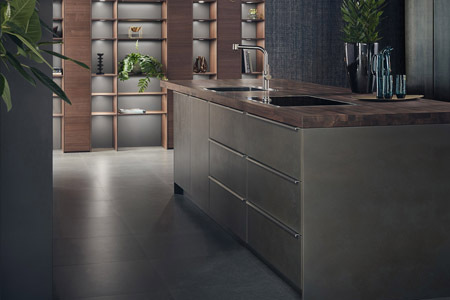 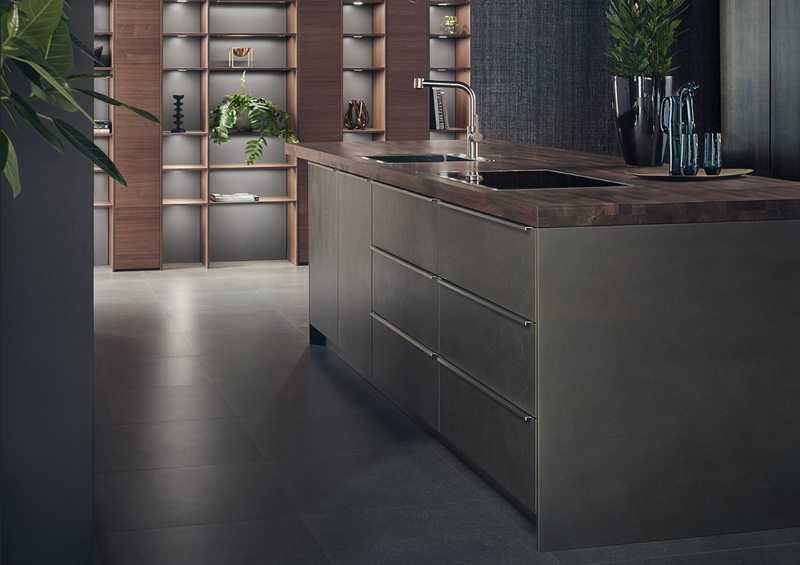 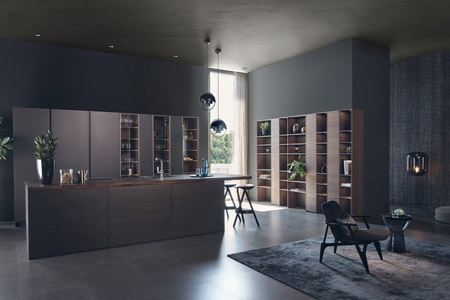 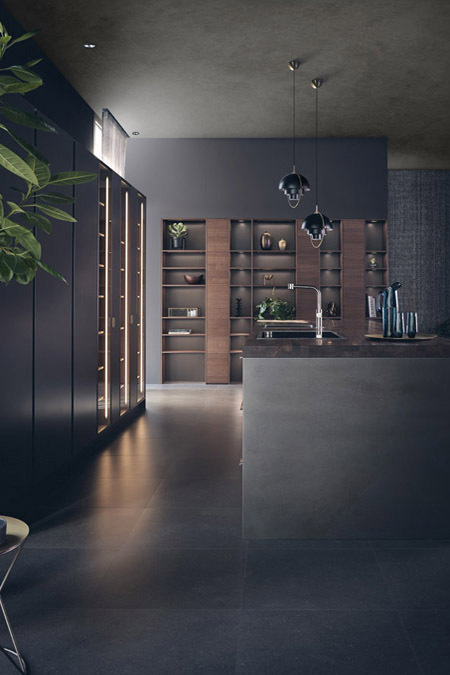 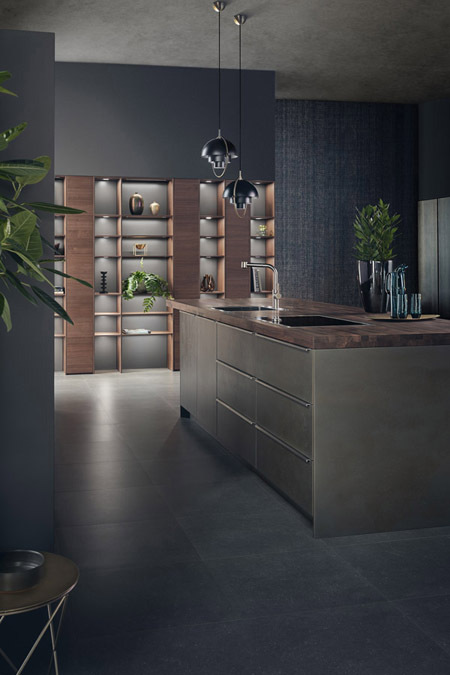 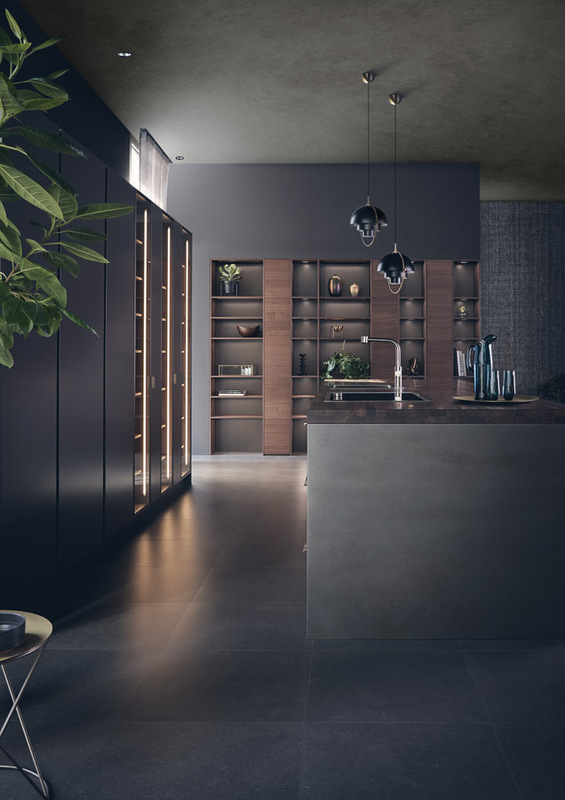 A recognized leader in kitchen manufacturing and design throughout Europe, with appeal reaching worldwide markets, LEICHT kitchens are now available in the United States at competitive, flexible pricing. 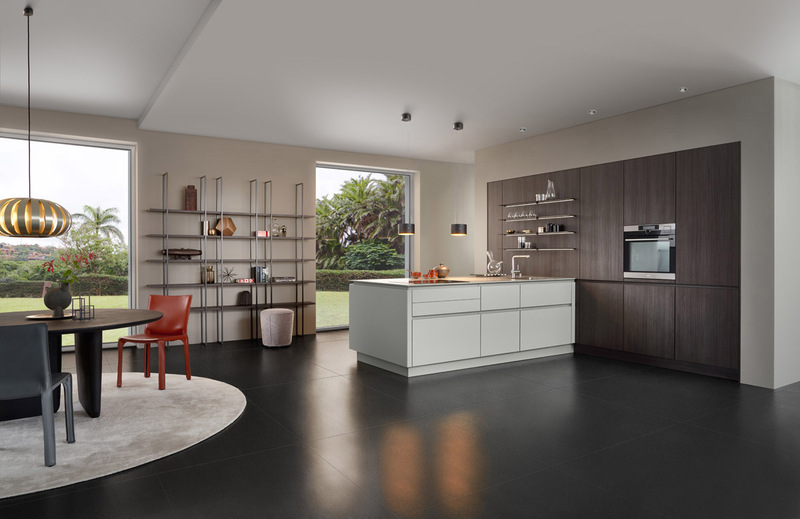 With LEICHT and German Kitchen Center, your modern kitchen renovation project will result in vast improvements to spacing, durability, functionality, aesthetic, and quality of your kitchen. 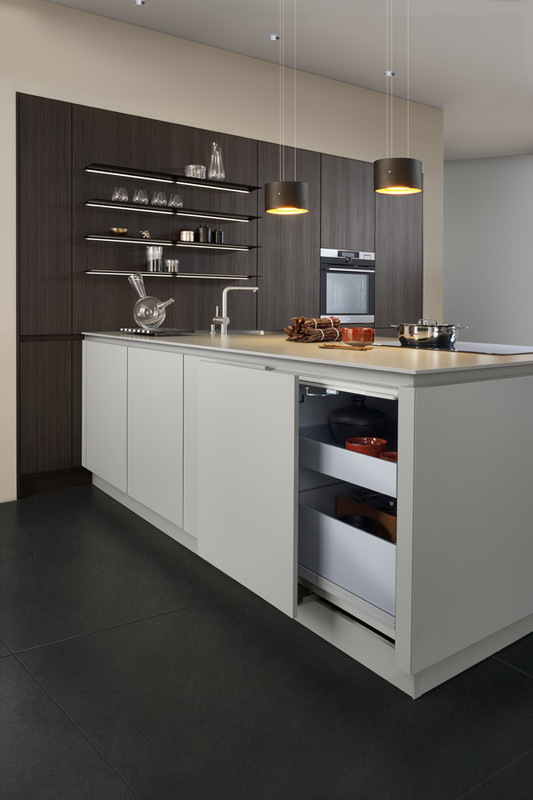 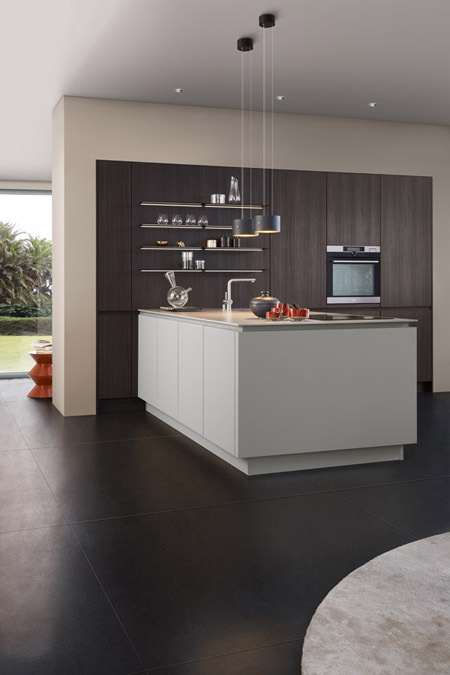 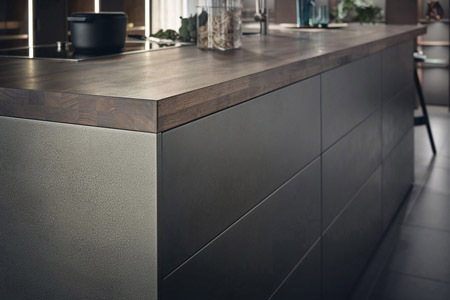 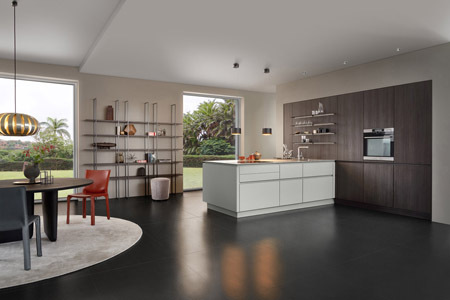 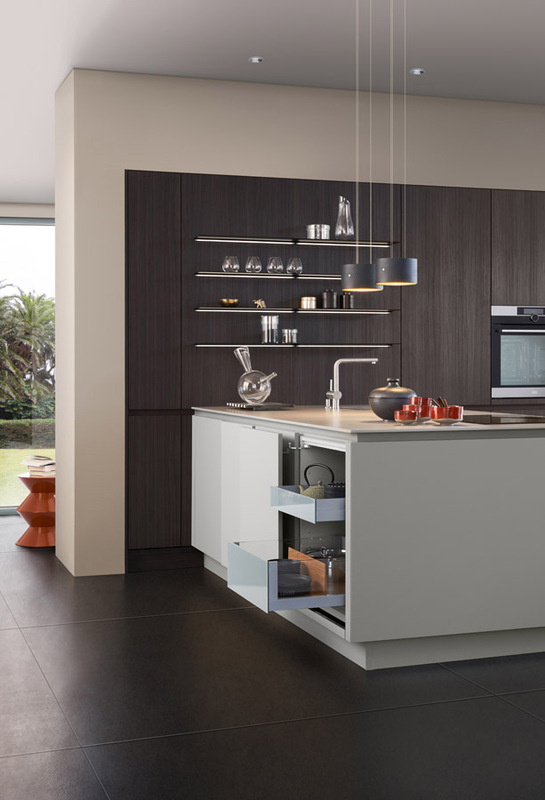 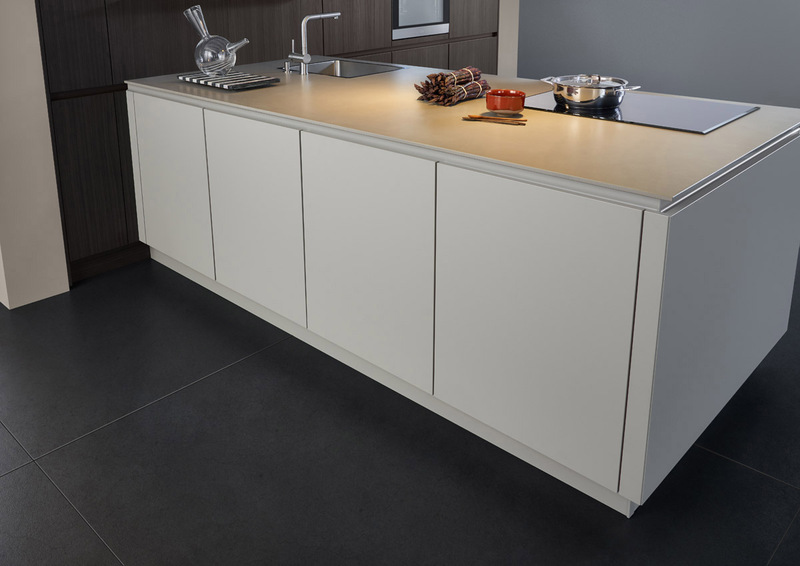 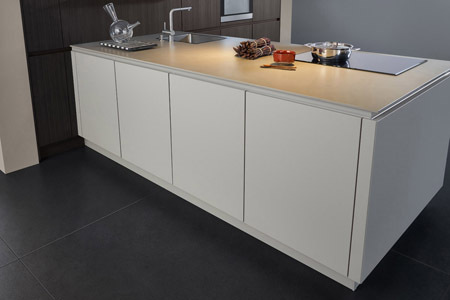 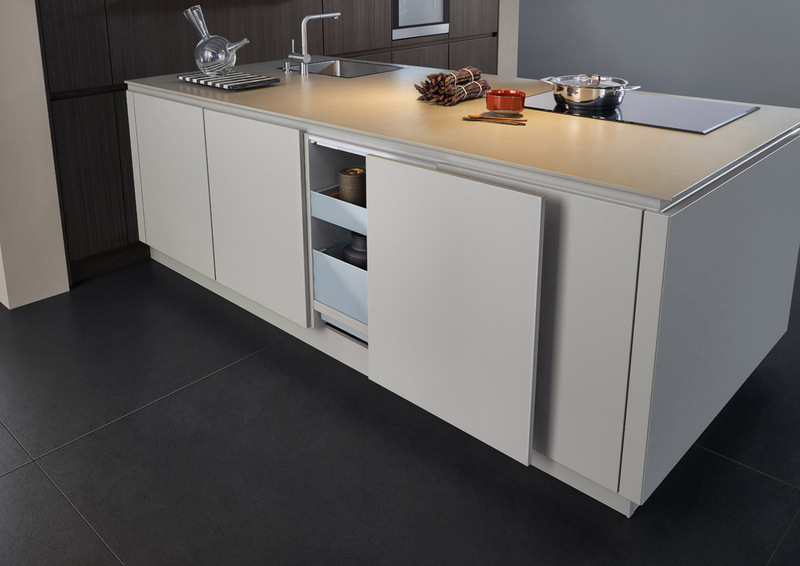 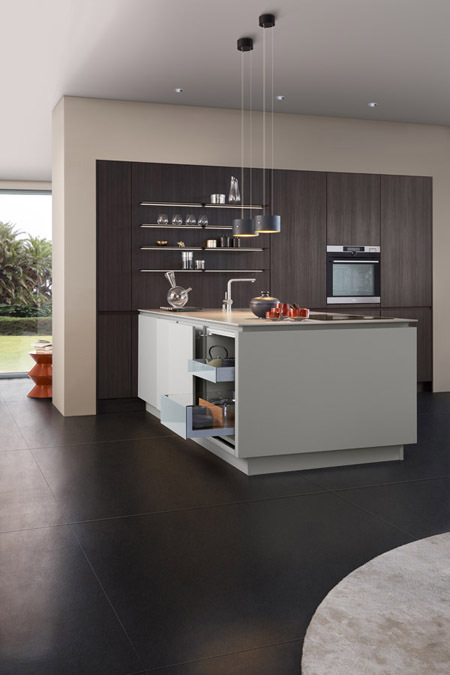 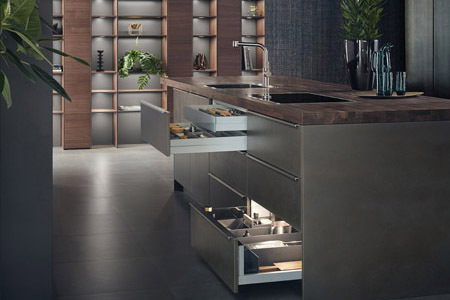 For more information about Leicht kitchens in NYC, call German Kitchen Center at (888) 209-5240.